Making a living as a professional artist can be tricky with the cost of art school on the rise and lucrative art jobs hard to find. 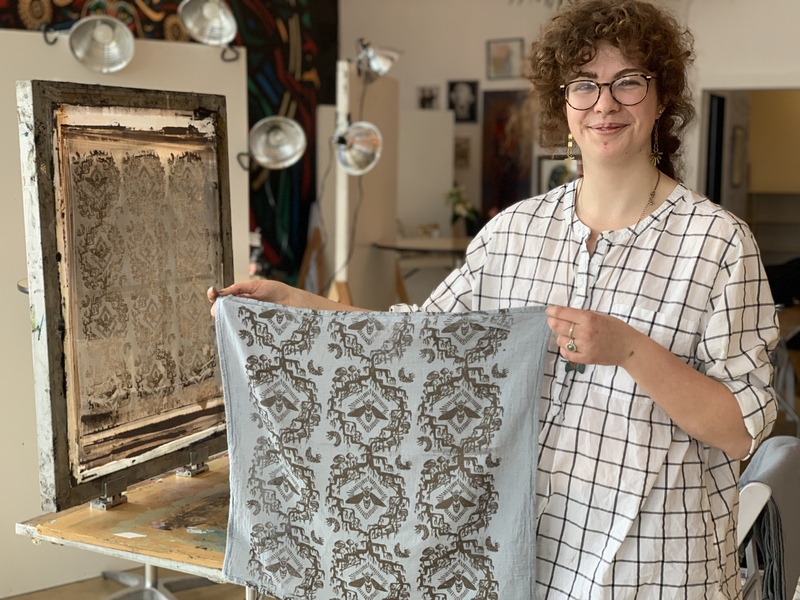 Despite this challenging backdrop, Dayna Walton, a 21-year-old Grand Rapids artist has set herself up well to hit the ground running after she graduates from Ferris State University’s Kendall College of Art & Design this spring. 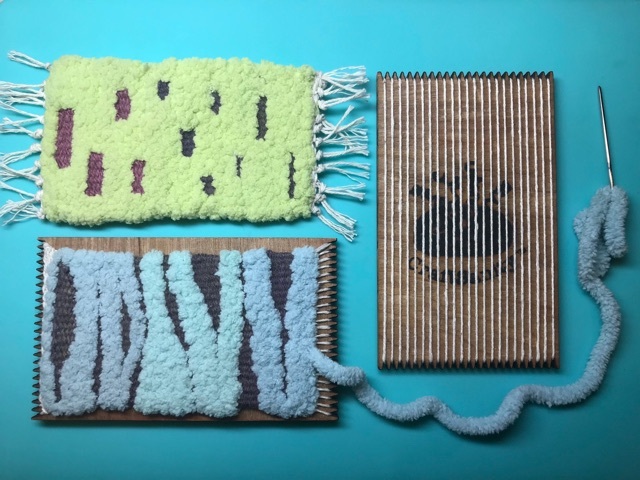 Inside a bright West Michigan studio with an impressive yarn wall and an even more impressive collection of production knitting machines, designer Liz Hilton creates 3D knit products for clients and invents more machine knitted products of her own. 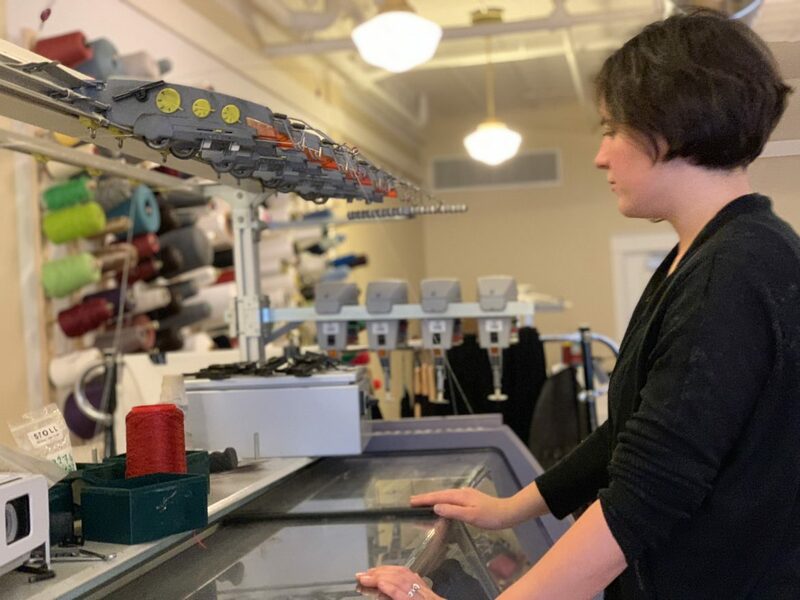 Welcome to KNITit, the studio Hilton founded in 2015 on South Division Avenue in Grand Rapids, Michigan to meet a need for customized 3D knit innovation without the production commitment. As the mother of an adult child with autism, Beryl Bartkus wanted to create meaningful work for her daughter, Erin, and others with developmental disabilities. 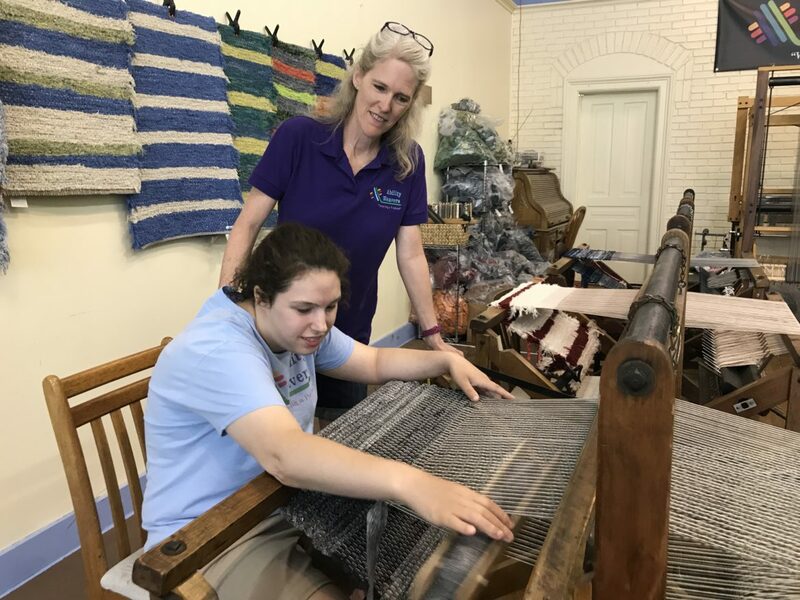 Fast forward a little more than two years and Beryl is leading an established team of about a dozen working artists at Ability Weavers, the weaving studio and shop she and her husband, Eric, started in downtown Lowell, Michigan. 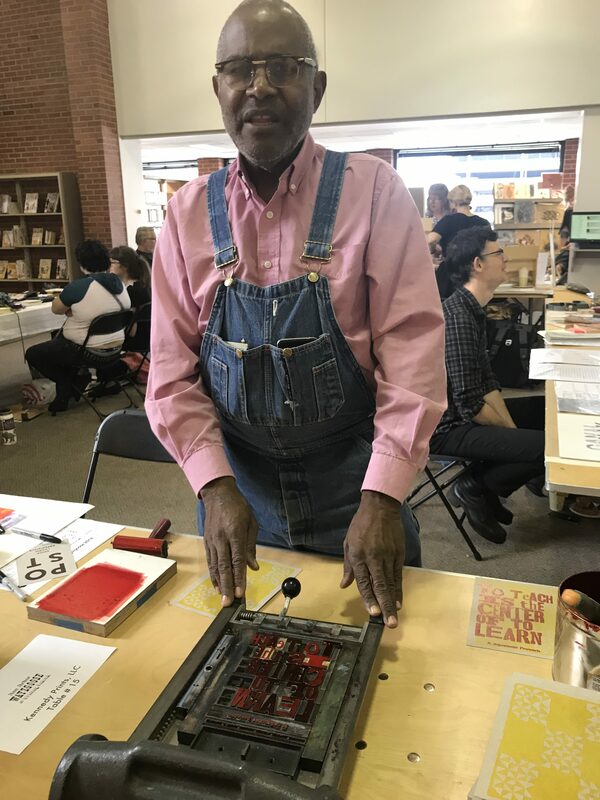 On this episode of the podcast I geek out about wood type and paper and ink with letterpress printmaker Amos Kennedy, owner and chief printer at Kennedy Prints in Detroit. 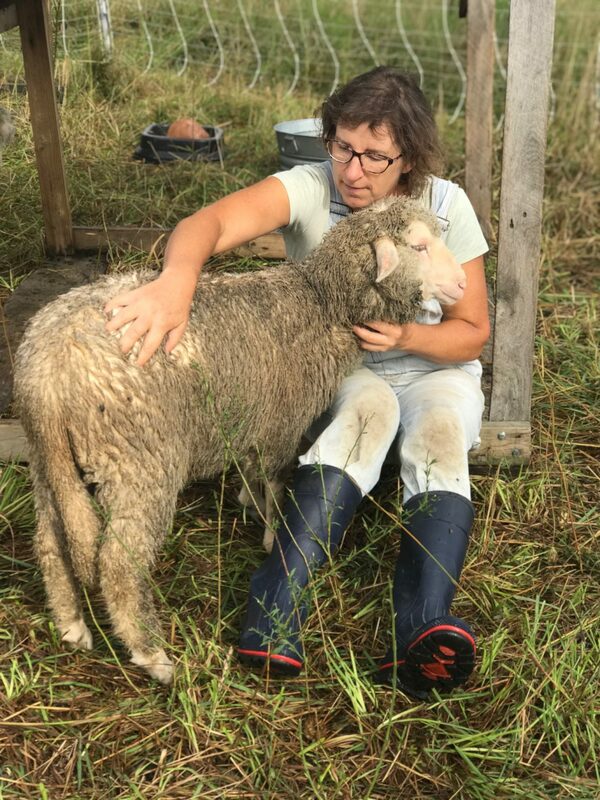 At Natural Cycles Farm in southern Allegan County, Lori Evesque is raising fresh food, fiber and plants to sell at local farmers markets and share with students in her yarn dyeing workshops. With a background in chemistry and an interest in growing plants to use in natural dyeing experiments, her natural dyeing projects grew more intense when she started demonstrating these techniques at Viking re-enactment events.